Team Alkermes was triumphant for the third year running at the 2017 Chamber Clay Shoot on Friday, October 13, at Cherrybend Pheasant Farm. 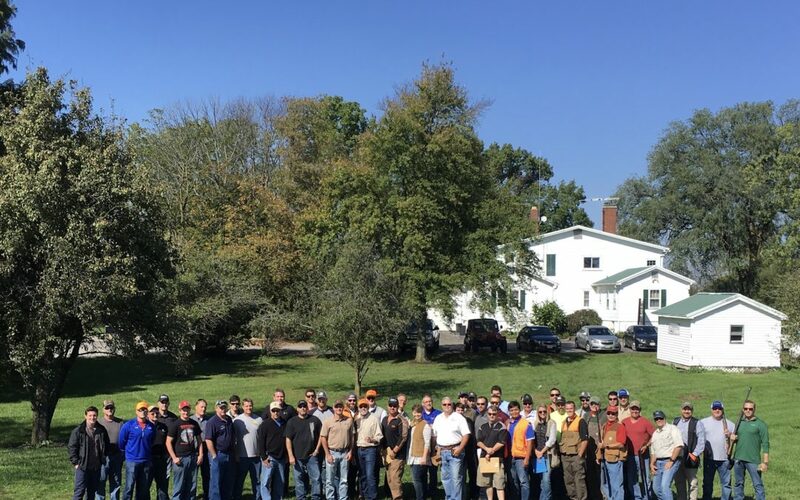 The weather was crisp and sunny as twelve teams representing eleven Chamber member businesses took to the stands. 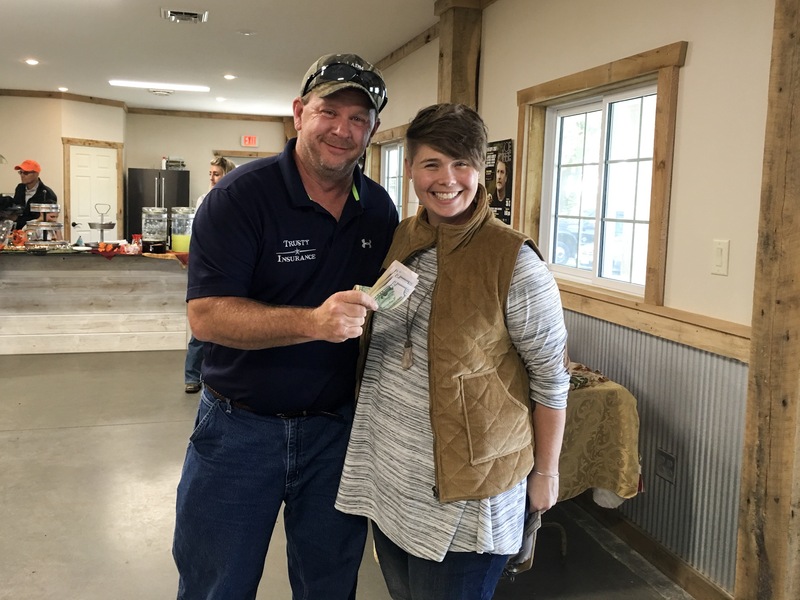 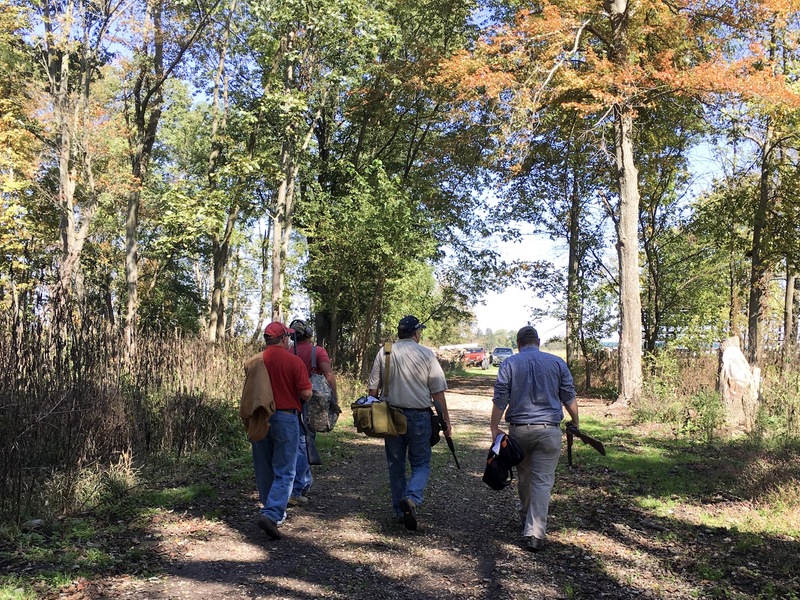 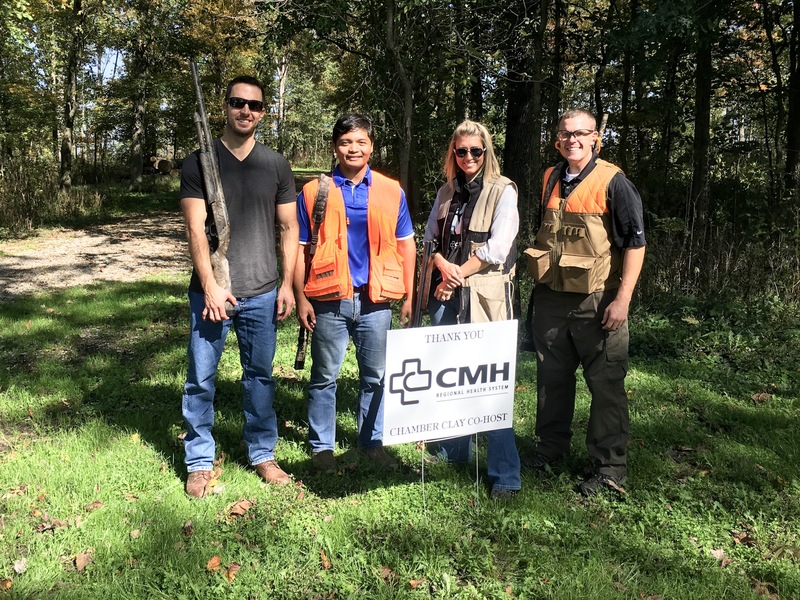 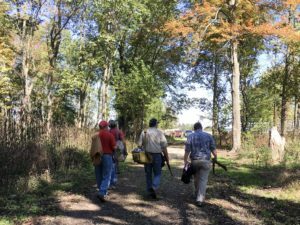 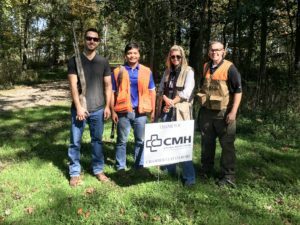 Co-hosted by CMH Regional Health System and Groups Recover Together, the 2017 Chamber Clay Shoot was a fun-filled event where teams made their way through a twelve-stand sporting clay course and ended with a reception catered by Shoelaces Catering LLC. 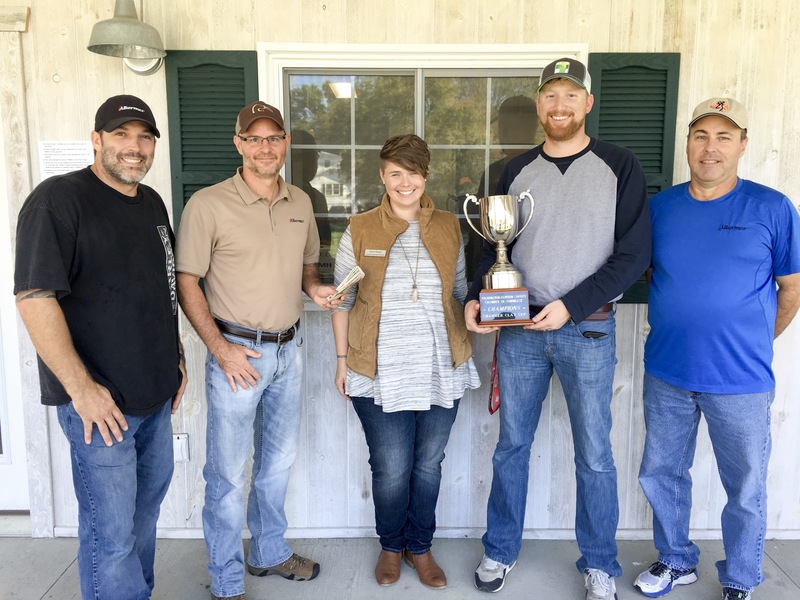 The highest scoring team from Alkermes, comprised of Clay Spaulding, Tracy Burns, Evan Cadwallader, and Lyle Fenner, took home a $500 cash prize to be donated back to the community. Bob Hazelbaker with the Clinton County Farm Bureau took home the $250 cash prize for the highest scoring individual. 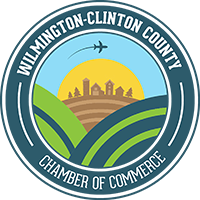 The Wilmington-Clinton County Chamber of Commerce would like to thank their 2017 event sponsors: event co-hosts CMH Regional Health System and Groups Recover Together; and stand sponsors Abbott Image Solutions, Alkermes, Bush Auto Place, Cherokee Language Tutor Bill Limbacher, Clinton County Port Authority / Wilmington Air Park, Curless Printing Company, Donatos Pizza, First State Bank, Peelle Law Offices Co., L.P.A., Peoples Bank, Shoelaces Catering, Smith-Feike-Minton, Inc., the Wilmington News Journal, and Wilmington Savings Bank.